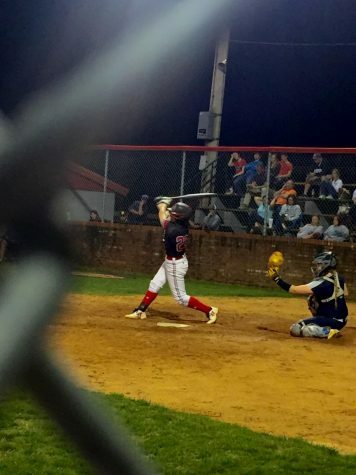 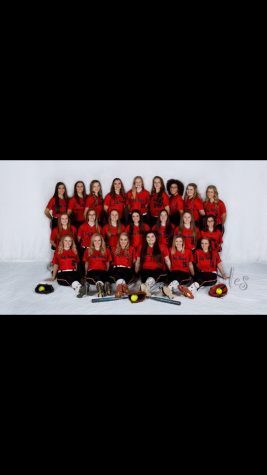 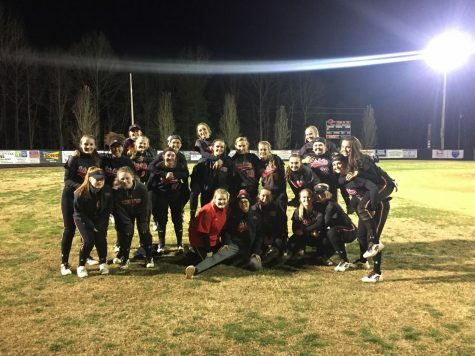 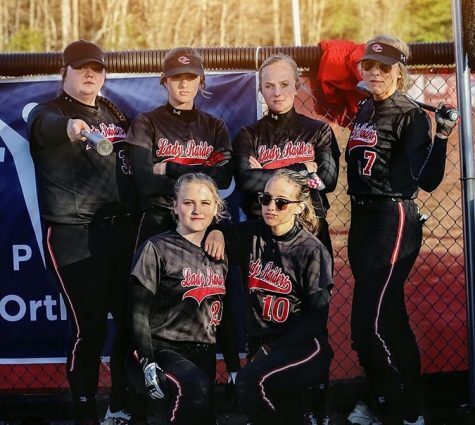 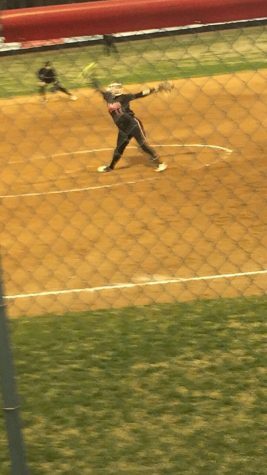 Lady Raiders softball went against Siegal at home on Wednesday, April 10. 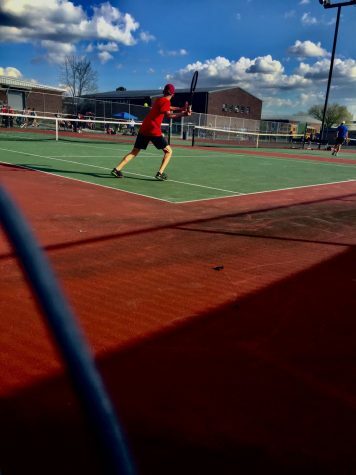 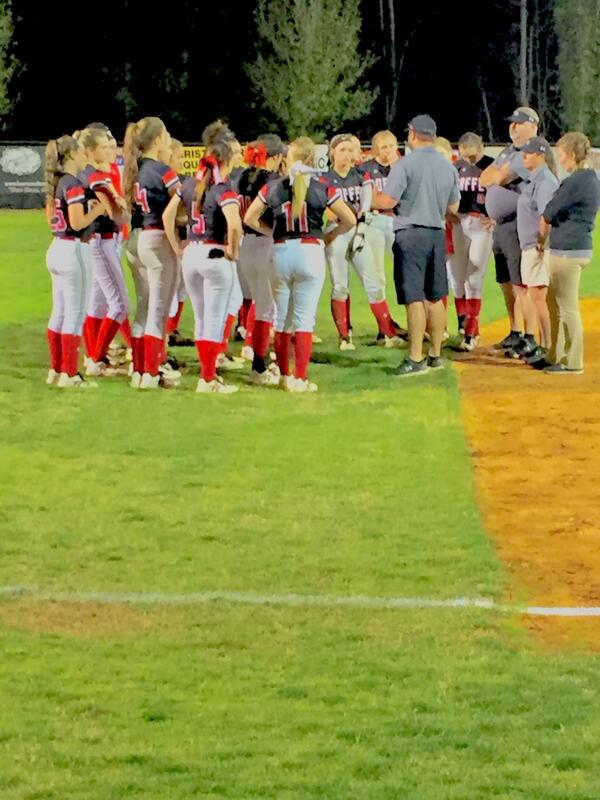 They worked hard but lost the game 3 to 6. 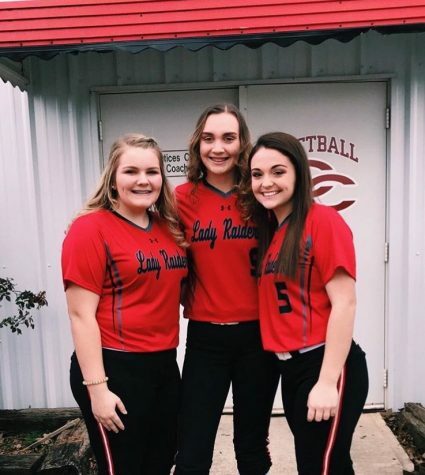 The Lady Raiders will travel to Tullahoma on Sunday, April 14, for a district make-up game.